Regardless of how far you can hit a golf ball our 300 yard long driving range provides endless opportunities for you to improve your game or simply have fun with the family. 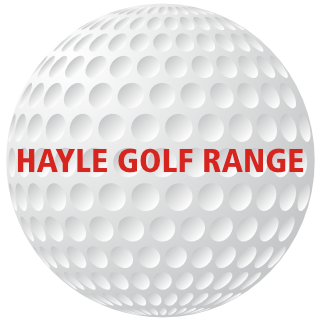 The range uses quality range balls and mats both of which are regularly changed. The fully floodlit outfield has an array of splash targets and yardage markers for you to aim at. Quality practice facility for the golfer. Great fun for the family.